Who and what can you trust? Our characters are going to have to answer that question in next Monday’s all-new episode of Shadowhunters. 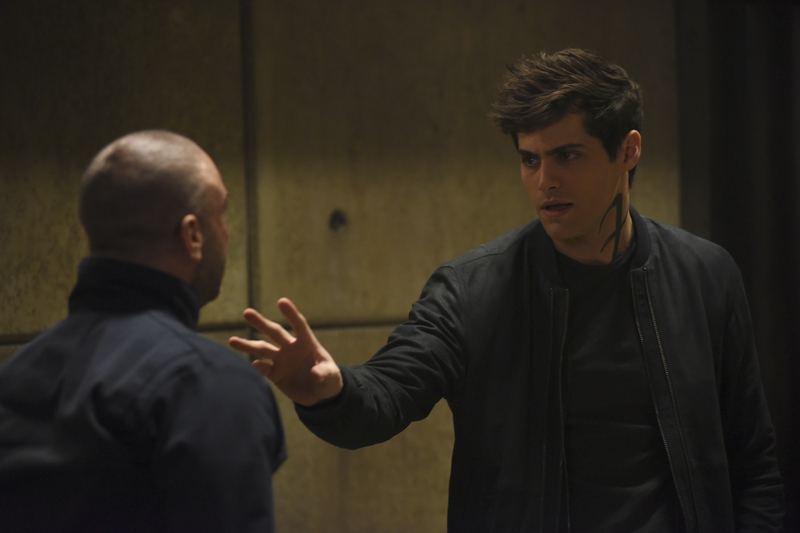 Freeform has released a promo for the 12th episode of the season titled “You Are Not Your Own,” which finds Magnus and Valentine pulling a body-swap courtesy of Azazel. With Valentine facing the death penalty for his crimes, can Magnus convince Alec that he’s actually Magnus and not Valentine before it’s too late? This is certainly gearing up to be a big Malec episode. Take a look at the promo below and prepare for next week’s episode!